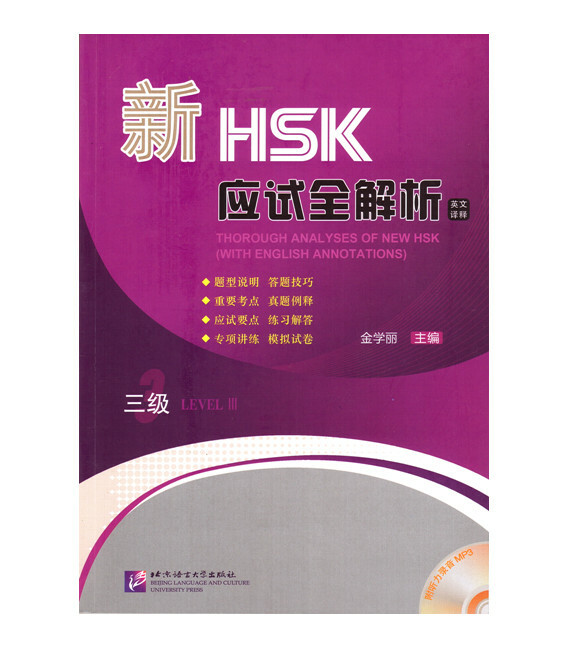 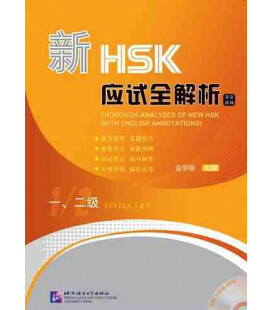 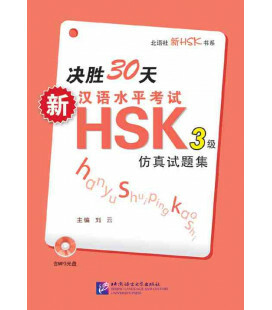 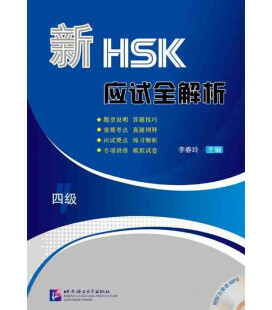 Thorough Analyses of New HSK, a series of textbooks written for New HSK examinees, consisting of five books, namely Thorough Analyses of New HSK for Levels I& II，ThoroughAnalyses of New HSK for Level III, Thorough Analyses of New HSK for Levels IV, Thorough Analyses of New HSK for Level V and Thorough Analyses of New HSK for Level VI. 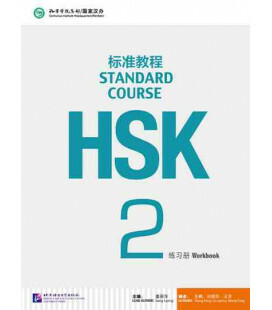 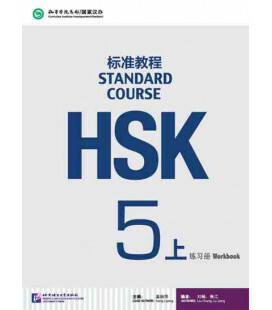 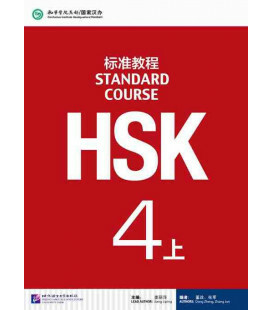 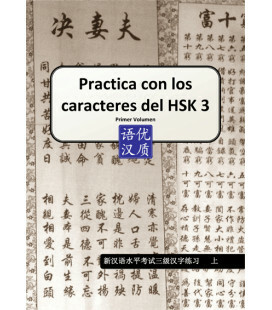 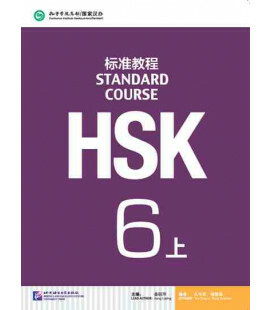 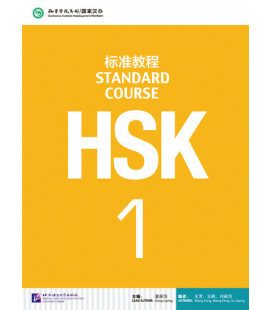 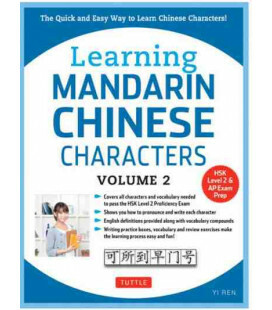 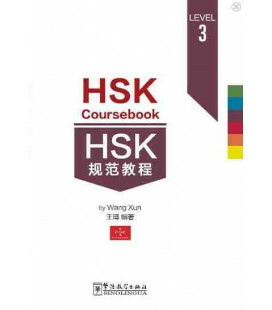 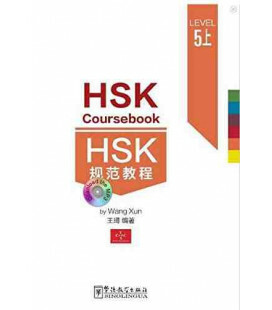 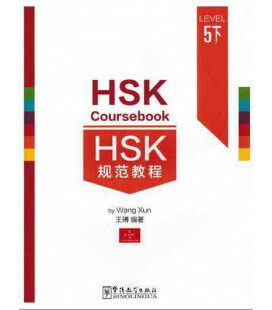 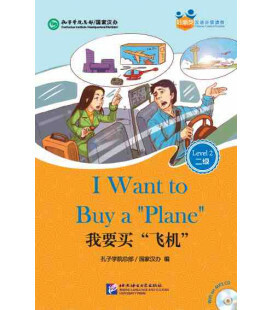 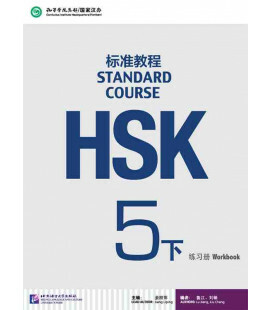 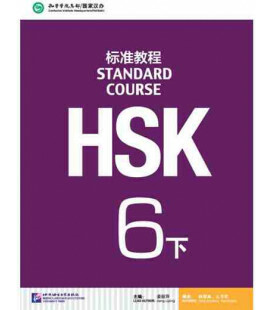 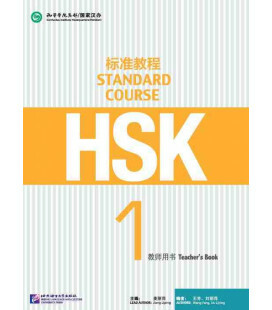 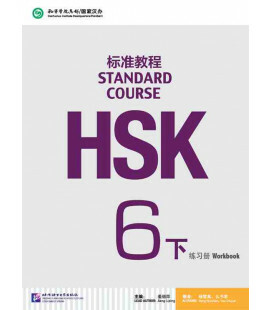 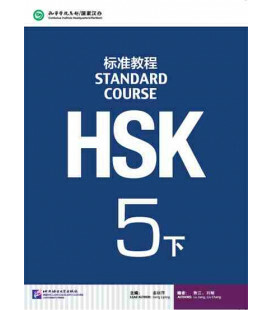 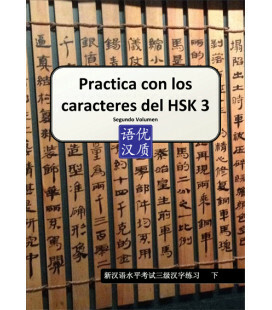 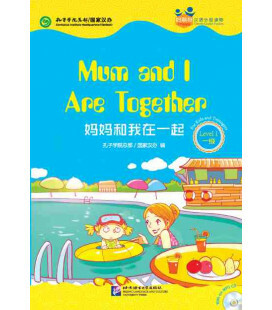 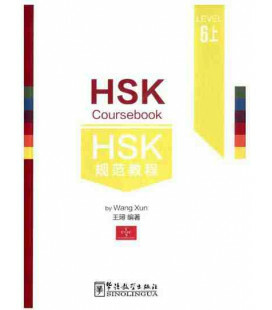 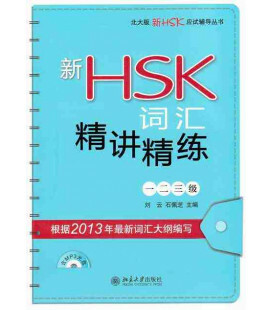 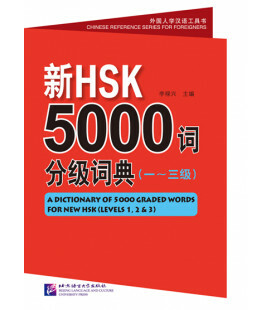 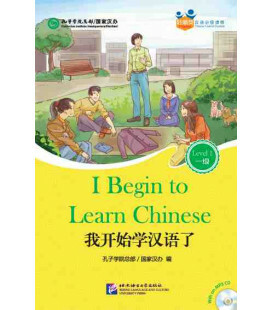 The compilation style of each book is consistent with the modules of the New HSK. 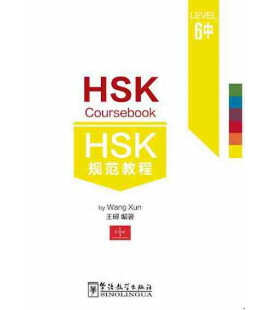 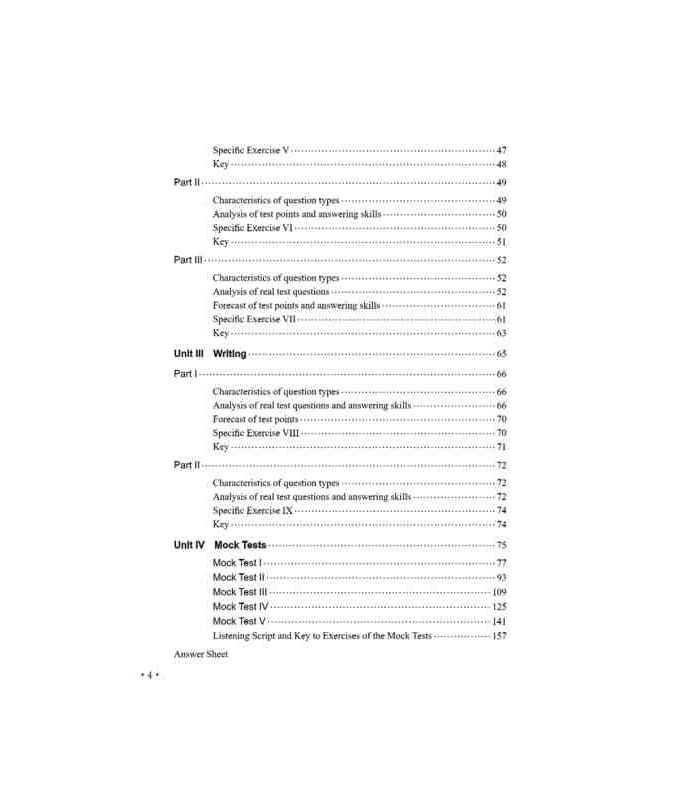 Each part is composed of the Explanation of Question Types, Answering Skills, Important Test Points and Past Test Analysis, and Practice of Specific Language Skills. 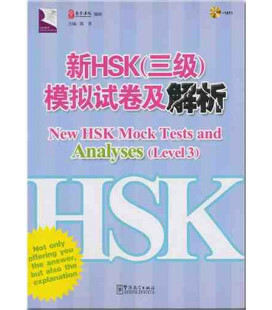 Mock tests are provided at the end for examinees to test themselves. 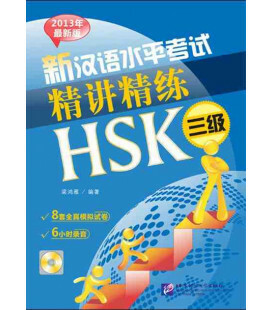 All the exercises and mock tests have Q&A explanations for self-learners or tutorial takers. 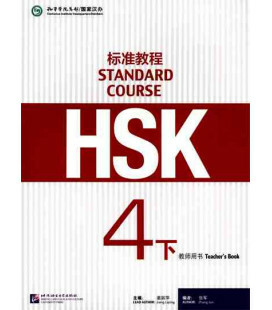 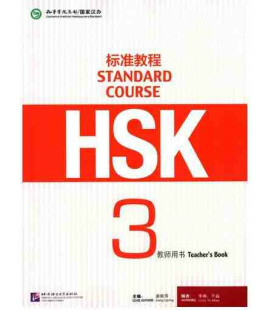 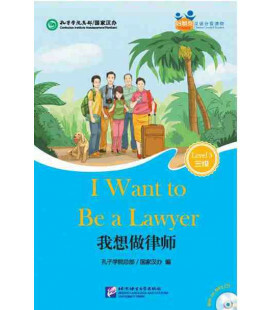 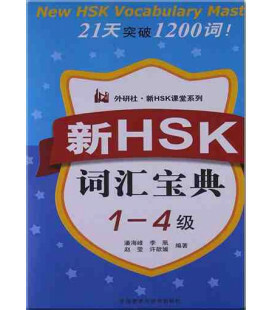 This book is suitable for candidates of HSK (Levels III). 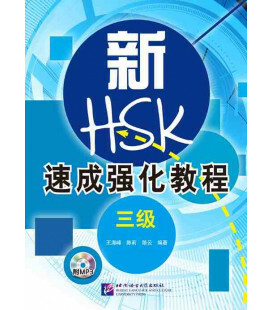 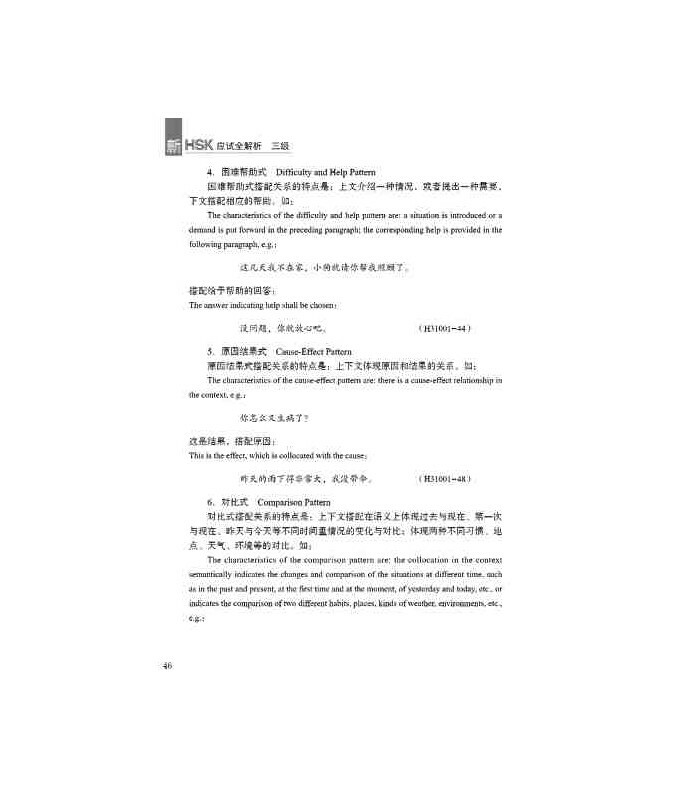 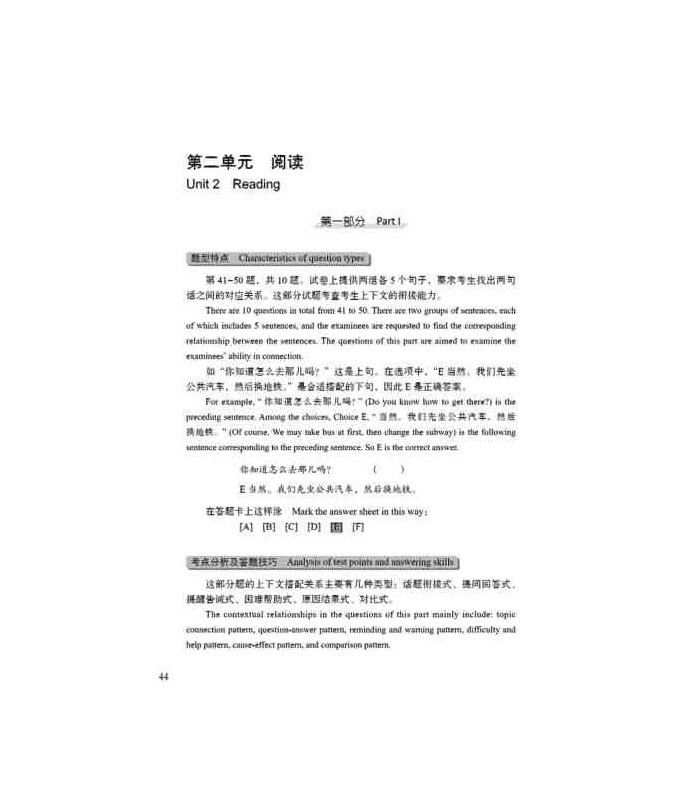 For the Listening Comprehension and Reading Comprehension tests of HSK (Levels III),using examples from the past tests, it summarizes the question type, analyses the past exam questions, predict the testing points, provides the answering skills, exercises and five mock tests. 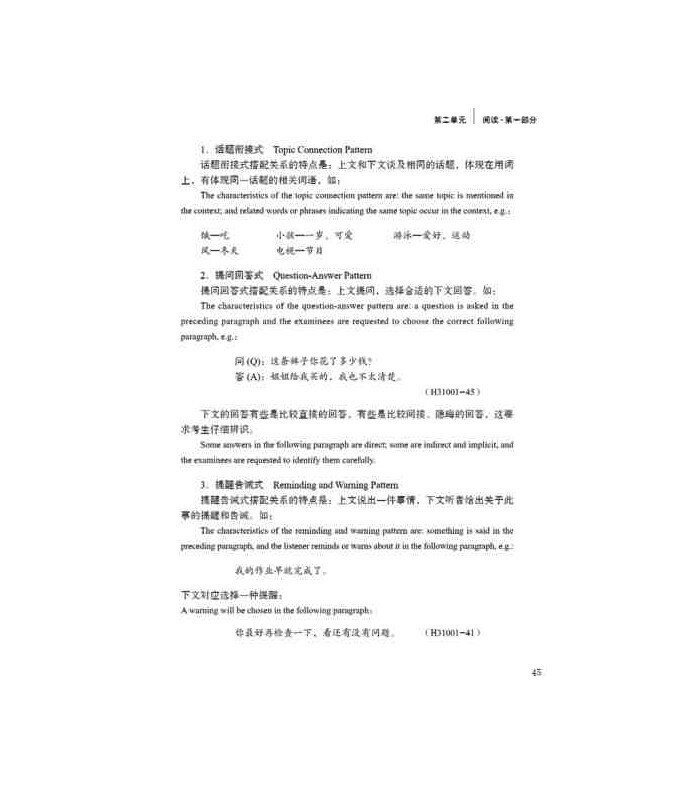 The difficulty of questions is consistent with that of the real ones. 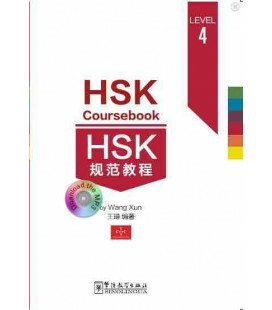 All the exercises are provided with answers and all the explanations are annotated in English to facilitate students’ self-learning. 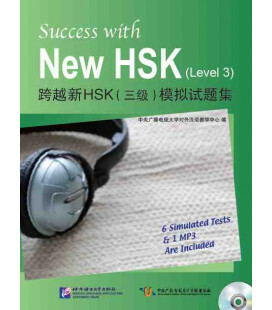 An MP3 CD is attached to the book, which includes the recording for the listening comprehension tests in the specific exercises and the mock tests.